medical & beauty treatments available. of genital warts and cervical cancer. restores volume and fullness to your face. wrinkles and folds, such as nasolabial folds. 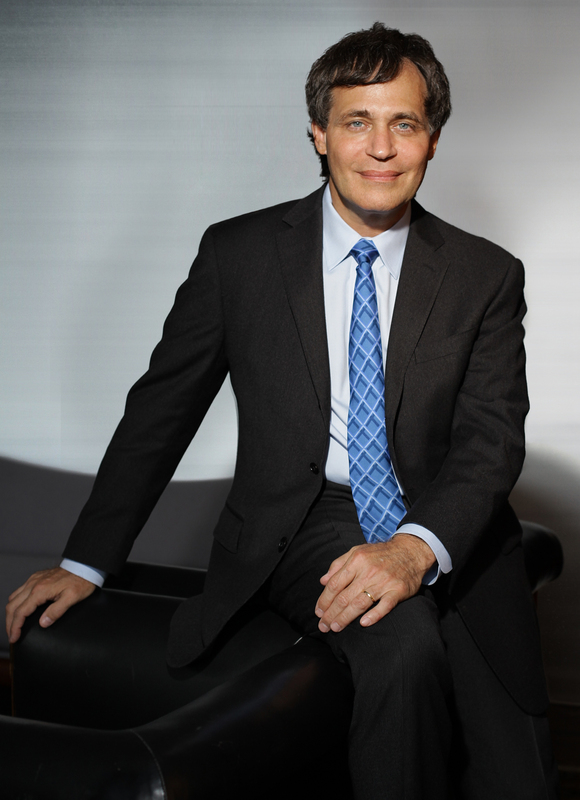 Dr. Alan Kling is a nationally renowned, board-certified dermatologist who practices both general and cosmetic dermatology. Dr. Kling is a recognized expert in the field of HPV (human papillomavirus) infections and is active in teaching, research, and the evaluation and treatment of patients with this condition. 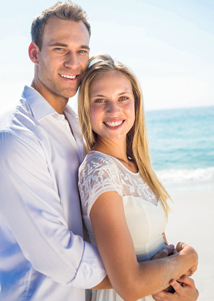 He has been acclaimed for his work with Botox, fillers (Juvederm, Perlane, Radiesse, Restylane), chemical peels, lasers, and non-invasive skin rejuvenation. 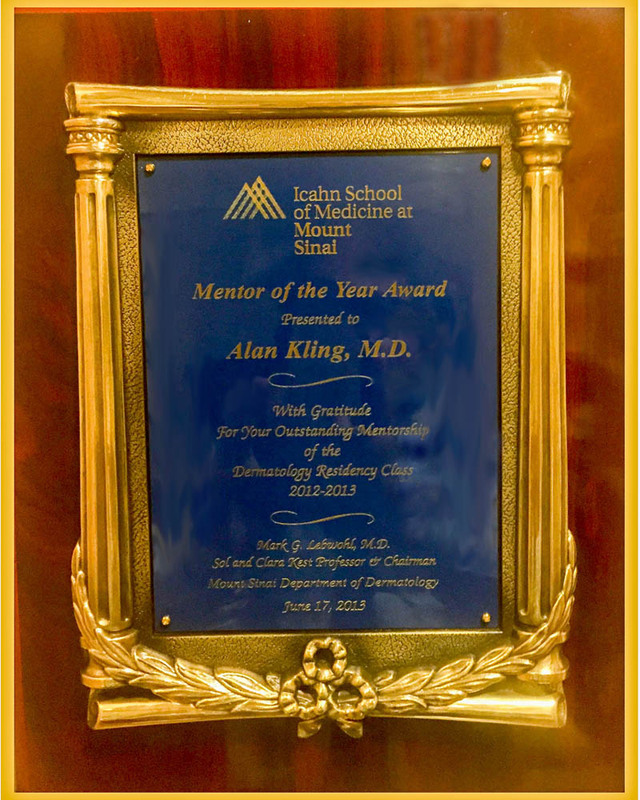 Dr. Kling is a member of the Department of Dermatology at the Weill Cornell College of Medicine and at the Mount Sinai School of Medicine, where he teaches medical students, residents and fellows the latest medical and surgical techniques and procedures. 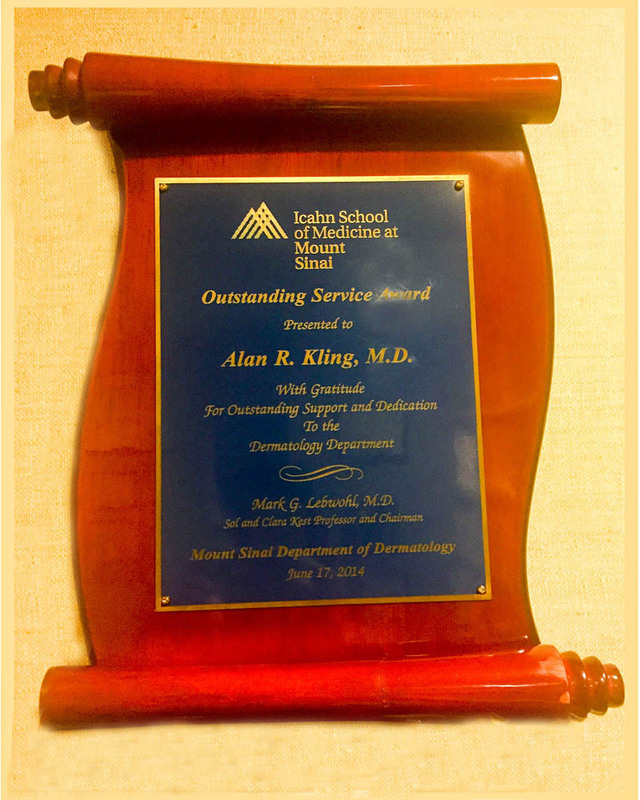 Dr. Kling is well regarded within the medical community and has been interviewed as a skin expert by numerous news networks, including NBC, ABC, CBS, Fox 5 News, NY 1, and numerous cable stations. He has been featured and quoted in many newspapers as well as fashion and media publications which have included the New York Times, the Wall Street Journal, the NY Post, Vogue, Glamour, Elle, Harper’s Bazaar, Allure, Cosmopolitan, Self, W, Mirabella, Fitness, Shape, Prevention, Men’s Health, Maxim, Women’s Wear Daily, Good Housekeeping, Lady’s Home Journal, and many other publications.